Generac Mobile® is proud to announce that JPN Industrial Trading has been signed as a new partner for 2018 which will broaden the profile of Generac Mobile®’ core ranges into new territories in South East Asia. The new agreement covers exclusive distribution of mobile lighting towers, dust suppression systems, dewatering pumps and wash racks along with exclusive aftersales service and spare parts sales with coverage extended into Laos, Myanmar, Cambodia, Sri Lanka and Malaysia. Head quartered in Singapore, JPN Industrial Trading, has been a long standing partner of Generac Mobile® for many years. Its primary focus is on the resale and aftersales service of machines for the industrial, construction and mining sectors and features crushers, hydraulic breakers, air breakers and rock drills. JPN, established in 1988, is a Singaporean company specializing in the sale, rental and services of new and used construction machinery and equipment such as excavators, cranes, bulldozers, generators, boom lifts and many more. 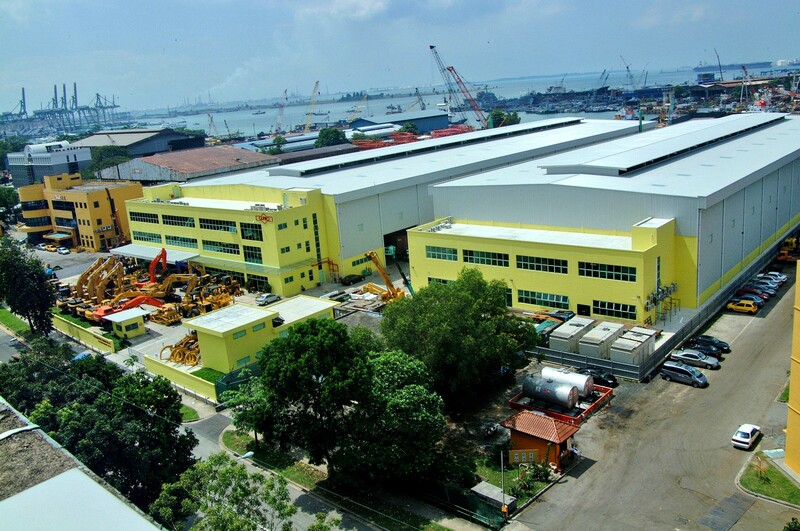 The company is ISO 9001 certified and has become part of the prestigious “Top 50 Enterprise” in Singapore. We take this opportunity to thank Philip Lim, Managing Director of JPN Industrial Trading, and his team, for their continued expertise and professionalism that has firmly distinguished them in driving sales and service for our products. We would like to extend our best wishes for future success and we are very confident this new agreement will bring mutual benefit to both companies.